University project to produce a promotional item for a new maths book. 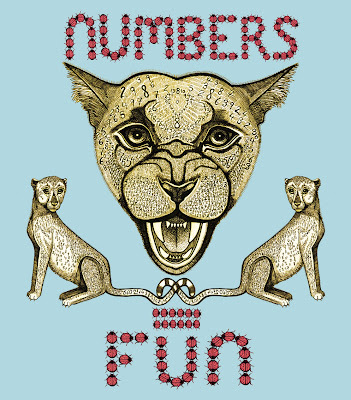 The book title, Number=Fun needing to be an integral part of the design. I created a bold, playful and fun poster for in-store display, produced using fine-liner pen and Photoshop.